Website, Business cards & Dew Tour. I’ve just launched my website for 2009. 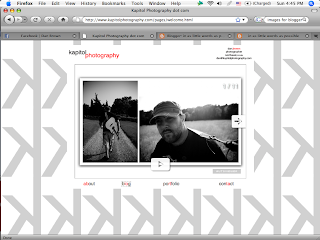 Kapitol Photography dot com is finally launched and features a more coherent example of my work. You can view it here. 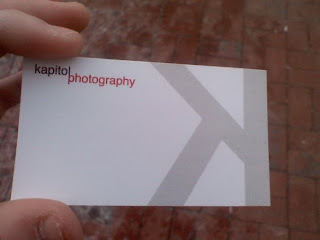 I’ve also designed and have had my business cards printed. 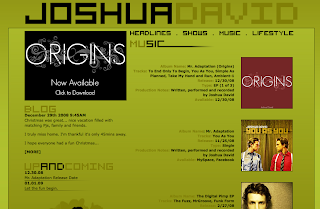 Also, a good friend of mine, Joshua David, has released the first of three EPs from his new work: Mr. Adaptation; free and worth checking out. In other news, I’ll be heading down to the Mount Snow this week to cover the ALLI Winter Dew Tour for Newschoolers.com as it makes its way to Vermont for the second stop of the tour. It’s a four day event, beginning Thursday and continuing through Sunday. It’ll feature some of the best winter action sports athletes and should be a great party atmosphere. Check back for photo updates for each day.